So…what’s up with this recent trend in “before you die” literature?! (Let’s call them BYD books). I see these books at the front of bookstores, mentioned in magazine articles and, most recently, featured in the new books section of my library. January’s issue of the Smithsonian has an article talking about all of this. Can we blame this on the Boomers, too? It is certainly targeted at a certain demographic and income bracket. Dog-sledding, Sweden — Aboriginal dreaming, Australia — Crossing the divide, Turkey — Exploring rainforest and reef, Belize — Châteaux and wine-tasting, France — River-running, Zambia — Flying safari, Namibia — Tracking spirit bears, Canada — Fly-fishing and whisky, Scotland — Hiking through Arches, USA — Tasting warrior life, Mongolia — ‘Lost world’ river journey, Venezuela — Himalayan adventure, Nepal — Watching Aida, Italy — Driving Californian surf, USA — Swimming in thermal spas, Iceland — Gambling and glitz, USA — Riding elephants, Nepal — Heli-hiking in the Rockies, Canada — Felucca down the Nile, Egypt — Climbing a volcano, Guatemala — Trekking the Milford Track, New Zealand — Camel trekking, Jordan — Partying at Mardi Gras, USA — Red Sea diving, Egypt — Riding white horses, New Zealand — Walking the wall, China — Discovering wild flowers, Crete — Finding paradise, the Maldives — Souk shopping, Morocco — Following wildebeest, Tanzania — Palace on wheels, India — Trekking Torres del Paine, Chile — Sea-kayaking Baja, Mexico — Rice-boat cruising, India — Skiing the Vallée Blanche, France — Cycling among rice paddies, Vietnam — Festival of the Sahara, Tunisia — Discovering a medieval city, Estonia — Searching for pearls, French Polynesia. Shouldn’t that book have been listed as: 1001 Things Millionaires Must do Before They Die ?! 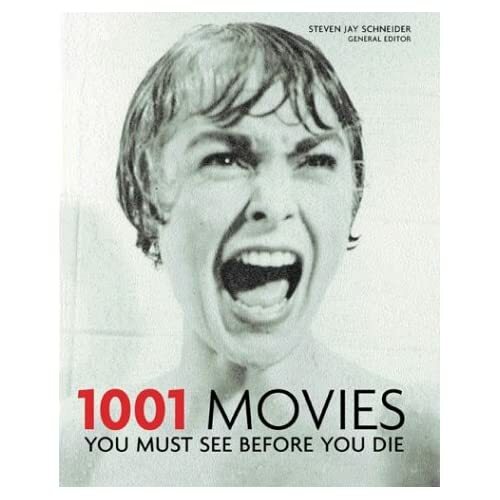 And who has the time (or inclination for that matter) to find the book 1001 Movies You Must See Before You Die useful? 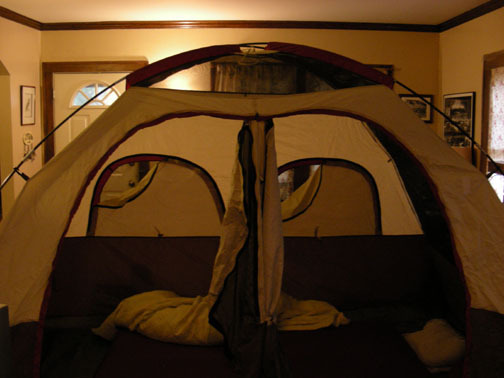 (OK, I am making a special exemption for my brother-in-law…but that’s his job to review them, after all). 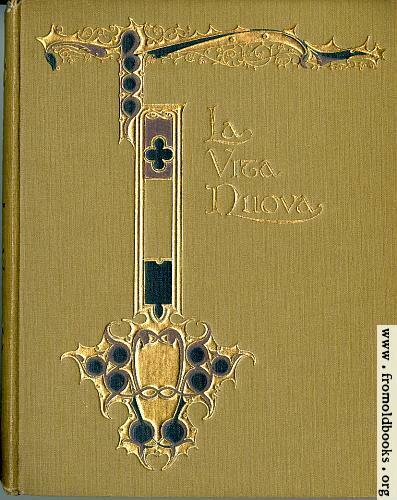 Our library also has these BYD books for albums, gardens, natural wonders, buildings and, of course, books. The North Rim of the Grand Canyon: Forget the congested, tacky South Rim and go to the real deal. Un-freakin-believable! (Hey, I’m a children’s librarian now…I have to wimp cuss). The best thing (apart from snow in the summer and cute squirrels) is the silence. No planes, no traffic or city sounds…just SILENCE. Zion National Park: because you almost have to go there to get to the North Rim and, again, A-mazing! See great photos of it here. The Seychelles: World’s best kept secret Eden. I want to live here, walk on the beach and wear muumuus all day! Sigh…I really hope to go back here someday. The Phyllis Haehnle Audubon Sanctuary in Michigan: Being here on a cold, foggy day and hearing thousands of Sandhill Cranes calling as they flew in to land one fall evening…prehistoric, goosebump awe-inspiring sound! The Emergence of the Magicicada Brood: A couple of years ago in lower Michigan…Zowie! A most fantastic experience to hear the deafening noise and have hundreds of them flying around you (and I got to see this with my sister, who also appreciates the magic of this insect, too). I’m including a link to this site here simply because it has a very cool clip (scroll to halfway down the page) of an emerging dog day cicada and tons of other links at the end. OK, I’m done for now…you get the idea.